Truth told, I rarely read fiction. My coffee table is covered by theology books, and when I do need a good “story” I get it the way God intended – the SyFy Channel. When I heard “pro-life novel” however, my interest was piqued. 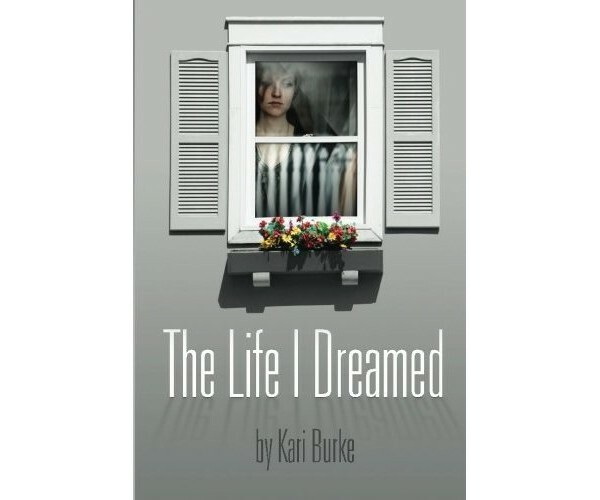 I am thrilled to report that Kari Burke’s The Life I Dreamed was well worth my break with tradition. 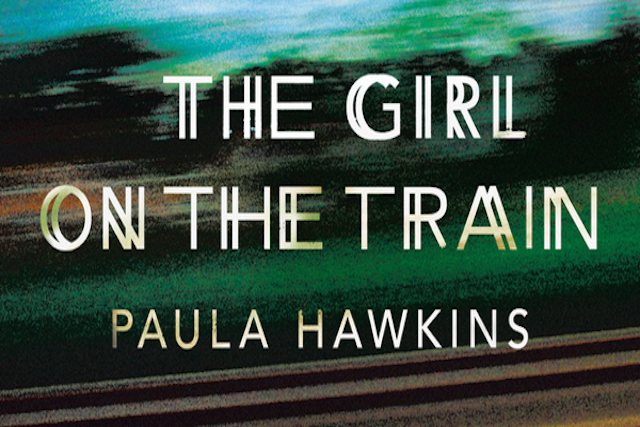 Burke has crafted a novel that advances the culture of life without being preachy. 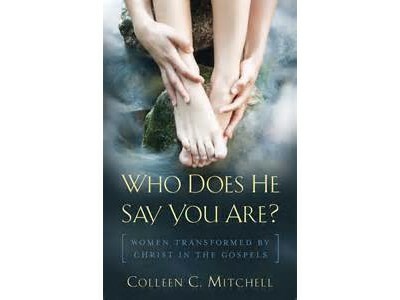 She uses the interaction between her multi-dimensional characters to paint a realistic vision – something much needed in Christian fiction –of both the struggles and opportunities facing people of faith in the present culture. Burke’s protagonist, Emmy O’Brien, could be one of a dozen young mothers I know: devoted to the teachings of the Church but struggling with the ramifications of living them in the day-to-day. Her husband is a youth minister heavily involved with the lives of the kids from the parish. She admires his devotion to them, but at the same time she’s extremely frustrated with how his job leaves her with the lion’s share of the work in parenting their own kids. Her husband’s work for the Church also means living on a shoe-string budget. Combine that with couple’s refusal to use contraception, their four young children, and their families’ and friends’ consternation with their Catholic lifestyle; and you have a young woman just barely making it emotionally from one day to the next. Imagine how frustrated and overwhelmed this character feels when her husband comes to her with the request that they help a pregnant and homeless sixteen year old. Seriously, how much can be asked of one person? This book explores that question in an extraordinarily honest way. It doesn’t show angels and demons fighting spiritual battles behind the scenes. As much of a reality as that is, this story sticks to what we see and hear and feel – and how God’s grace is at work through seemingly mundane channels. There are no magical fixes in this book; rather, it’s the kind of hard fought redemption we actually see going on around us. And that’s what makes this an authentic story of hope! If you find yourself fed up with the state of the world or dragged down by the pressures you face, I recommend foregoing the escapism of television for a couple of nights to let yourself be nourished by The Life I Dreamed. It’s a story about a family just like yours – Catholic, struggling, but able to rise to the occasion through the grace of God.